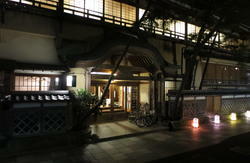 The most pleasant and Historic Onsen town `Shimoda, on Izu Peninsula. 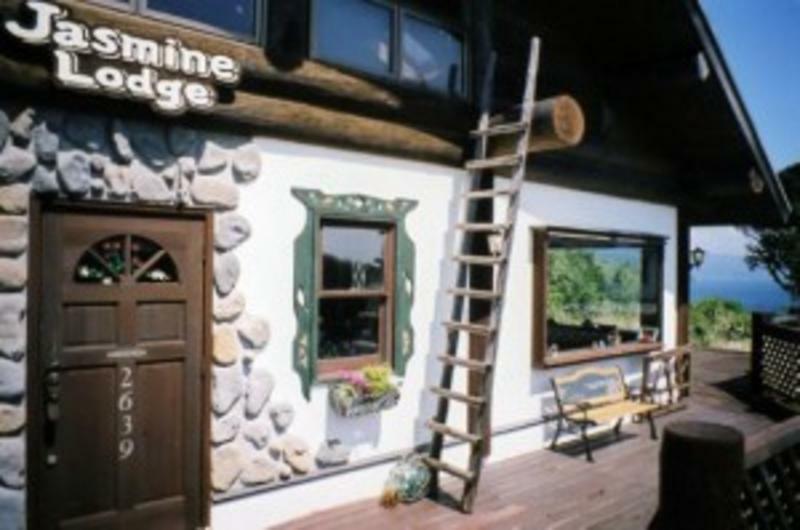 10 minutes Bus from Shimoda Station to Jasmine Lodge. Each room has a Toilet,TV,a Washbasin, Air-conditioner, a smal fridge.The Lodge stands on a little hilly area. You can enjoy at Shirahama beach by 10 minutes walk. This Emerald green water,is the most beatiful beach in Eastern Japan. The beach have good wave for surfing. 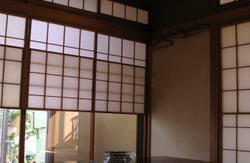 walking around Shimoda town and local supermarket, surfing, fishing and just thinking your itineray. Or take a Sinkansen to Atami sta and change to JR Ito line for Shimoda. Travel hours almost 3 hours. Shinkansen to Atami sta and change JR Ito-line, get off at Shimoda sta. Shimoda sta to Lodge. 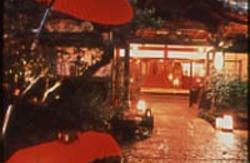 You take a bus for 'Shirahama Kaigan' and get off at bus stop 'Itami'. 5 minetes walk to the lodge.